… it’s so difficult to choose what to wear! Sometimes you think a t-shirt will be enough, and then you chill in the evening! Next day you wear long sleeves and tights and spend all day cursing your choice! Just wanted to show off my new dolls! I m just surprised to see your skillful art work. 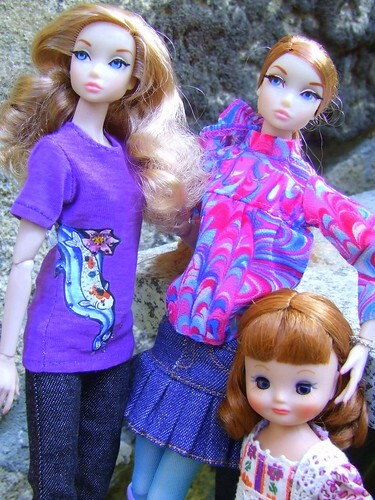 YOu are simply fabulous and your dress collection for your dolls is just laudable.